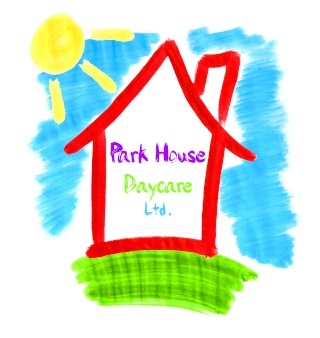 We at Park House Day Care would like to inform you of spaces available here in our care. Ofsted registered. We are open from 8am-6pm, out of hours service is also provided. Our spaces are available for children from birth onwards, also providing pick up and drop off for schools and play groups/nurseries. Babysitting is also available. Places fill fast, so don’t hesitate to ask about our services!